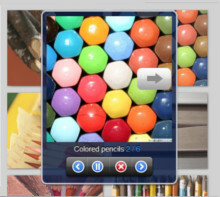 generate two separate galleries and publish them into empty folders. 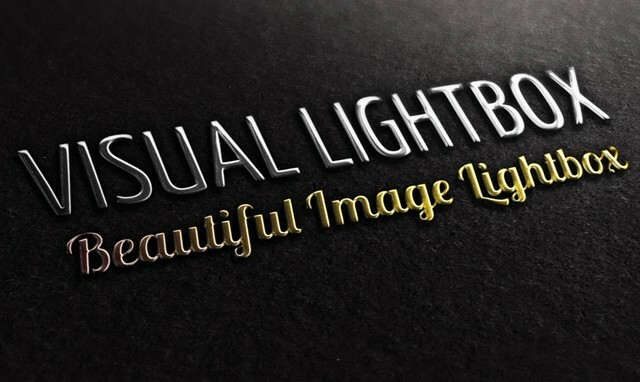 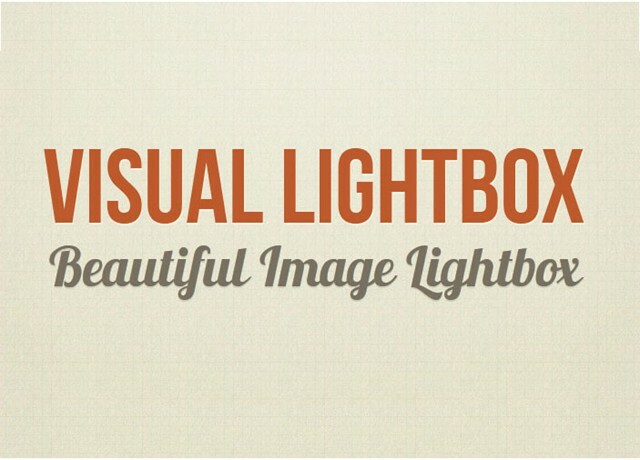 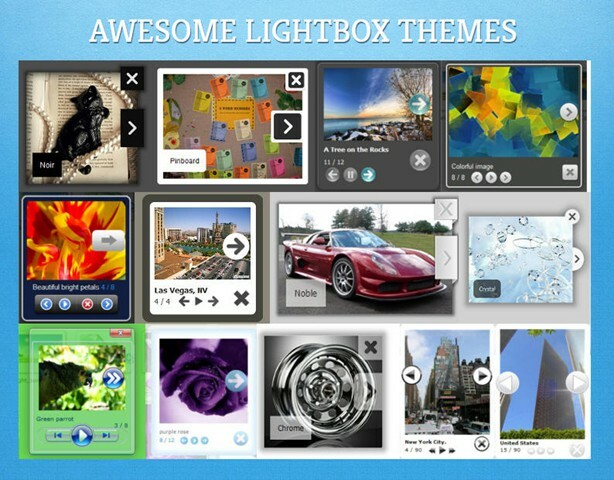 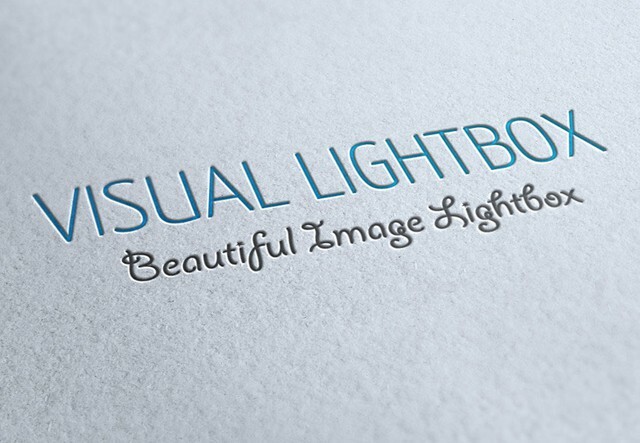 Then exchange the content of "thumbnails1" folders created with VisualLightBox app. 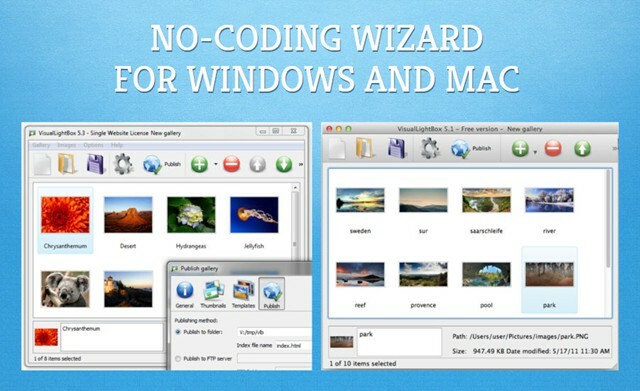 Open the generated html code in any text editor and change the thumbnails file names. 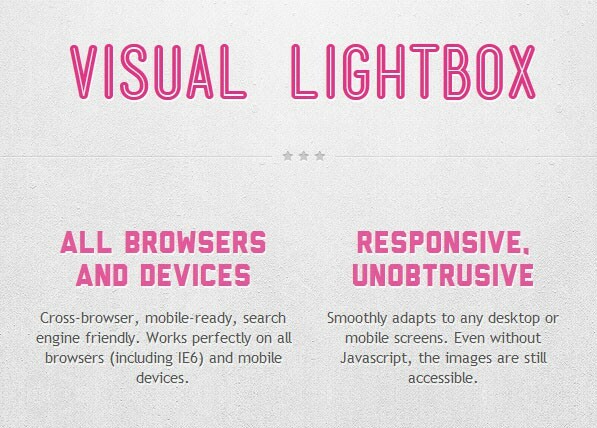 Hello, I have a version 5.9 licensed version of Visual light box.... Every thing works great, the popup is responsive but why are the thumbnails not responsive? 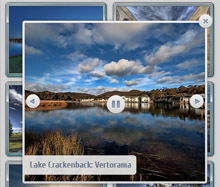 When I choose the photos for the gallery, how can I get them to center correctly in the thumbnail view. 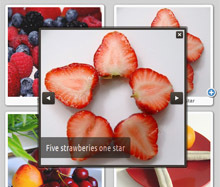 Some of the pics are not centered.